My off season begins now. Winter rates are $125 per night with a 2 night minimum. Plus $120 cleaning fee and 11% tax for up to 7 people. Larger parties have the option to include the extra room in the Kids Quarters down stairs. 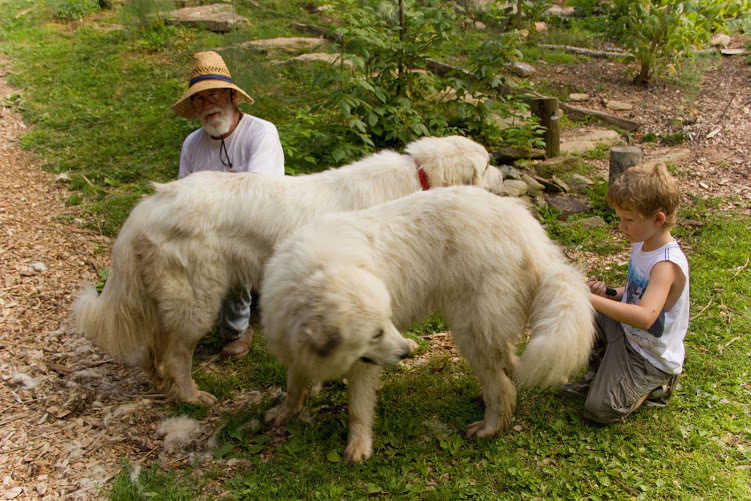 A great opportunity for home-school families to stay and learn on a working subsistence farm. June 16th my seasonal rates go back to weekly rentals only. For 7 or less folks the all inclusive weekly rate of $1225 for the main floor 3 bedrooms 2 bathrooms. For up to 11 people the weekly rate is $1435 which includes the Kids Quarters basement room with another kitchen, 3 more beds and a third bathroom. These weekly quotes include all rent, tax and cleaning fee. Thanks to all for such a memorable season. Hope to see you back in 18.